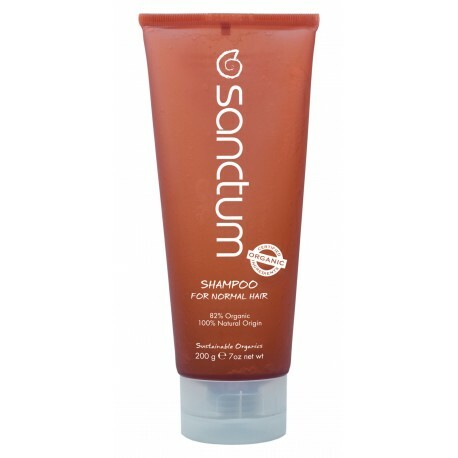 Specifically formulated to nurture your hair, Sanctum's range of certified organic shampoos and conditioners gently cleanse, nourish and protect the hair from environmental damage. With formulations specifically crafted for Normal, Dry and Treated hair, you will fall in love with your naturally beautiful hair. Massage into wet hair lathering with water then rinse. The surface acting agents remove the daily dirt and grime from the hair. Designed for dry hair, this shampoo softly removes the daily dirt and grime whilst retaining moisture. This shampoo adds strength to the hair follicles helping repair and revitalise whilst cleansing and removing excess oil. 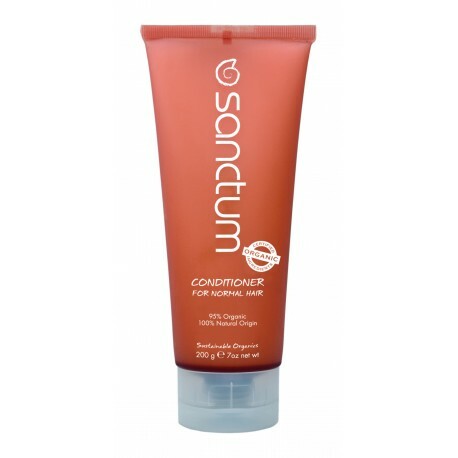 For extra nourishment use Sanctum Conditioner for Treated Hair. Proteins and conditioning agents coat and strengthen the hair. The conditioner binds to the hair follicles locking in moisture.